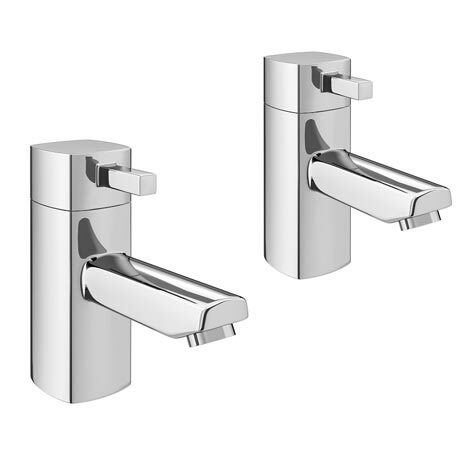 A stunning pair of minimalist pillar basin taps from the Neo brassware range, featuring a square design these pillar bath taps would look great in any modern bathroom. Good quality at a very affordable price very happy. "I have l my had this product for a week, but so far it looks great and works well in my bathroom - very happy with my purchase!" I think there super smart and have made an impact to the look of my bathroom that ive been updating.